Installing Git is simple and easy. Download the git package from the website http://git-scm.com and follow the steps mentioned below. 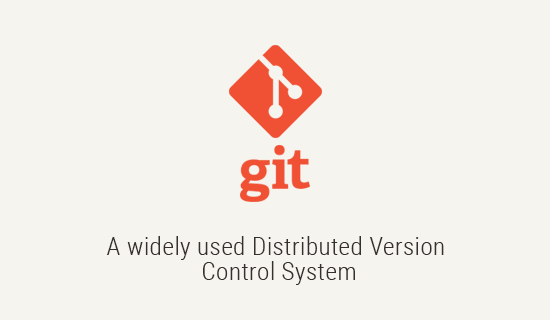 Find Git on the official website http://git-scm.com/ or the direct link download http://git-scm.com/download/mac/. Find Git on the official website http://git-scm.com or the direct link download http://git-scm.com/download/win. Download and install the package. (Shortcut icon is named as Git bash because bash is an environment in unix that most UNIX users use. It's like Git UNIX). On opening Git bash, it will open a terminal like most UNIX will have and use the UNIX commands. Find Git on the official website http://git-scm.com or the direct link download http://git-scm.com/download/linux. You can also use the link https://git-scm.com/book/en/v2/Getting-Started-Installing-Git for git installation.